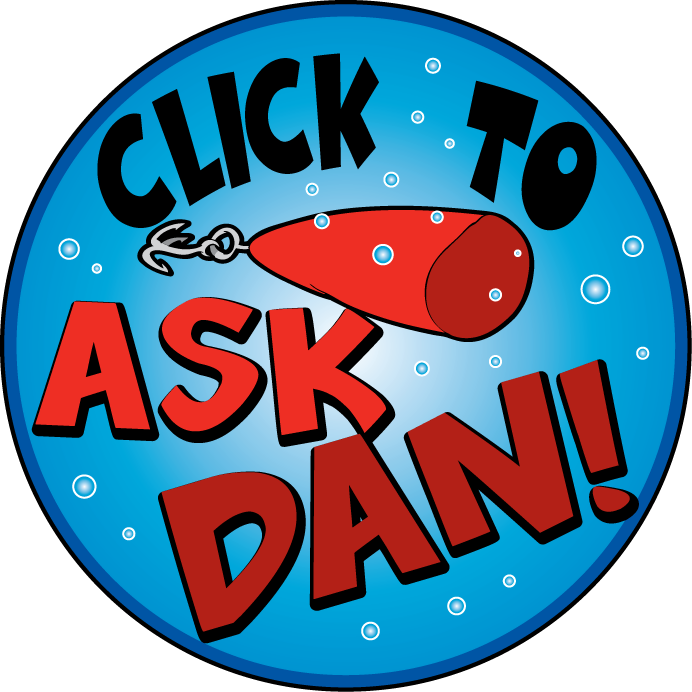 Posted by Dan Eggertsen on October 29, 2010 in Editorials · Comments Off on Tennessee Bass Fishing – Where to go, tips? If you are looking for some largemouth bass in Tennessee, you can look around Cumberland and Obey. The fishing for largemouth bass on Obey River is the best by the dam located by Dale Hollow. This area is great between June and September. One place to start is the Franklin Creek area. Identify the largemouth bass near the channel drops, and by the weed beds. You will find the larger fish, right after sun up by the shade areas on the water. Just use a green, black and blue or a brown jig with your favorite bait, and you are ready to go. If you have an overcast day, use a spinnerbait near the tree trunks or the timber of the water. You will find a good fishing in these areas. Keep in mind that the color of spinnerbait you use is going to depend on the water conditions. Obey River is a great place to fish for bass. The Cumberland River has some nice size largemouth bass between the Cordell Hall and Old Hickory Lakes by Nashville. During the summer months on the Cumberland River, you can use the black and blue jig, but make sure it is at least three fourths ounce or heavier in weight. In these areas you need to get down into the deep weeds. If you see a lot of wood in the water, this is where you want to drop your bait. If you live in Tennessee or you are planning a fishing trip to Tennessee, these are some of the popular places for largemouth and smallmouth bass. The thing is that it is not going to take a lot of skill, only patients to catch these fish. However, once you find the right spot you are going to want to stay there and catch all the fish.